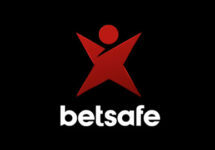 Betsafe – Weekly Goody Bag! Deposit to enjoy a bagful of goodies! Getting rewarded for loyalty and time spent at a casino is probably the most desired characteristic potential new players look for when they sign up with a new gaming joint. Betsafe is one of the best in its class and just started a weekly campaign for August that will award every weekend a “Goody Bag” to all depositing players. Want to see what’s in yours? 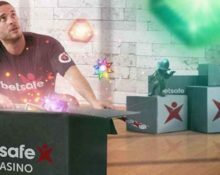 Deposit minimum €10 at Betsafe from Monday to Thursday to get anything from Free Spins, Free Bets to Safe Bets and Reload Bonuses. Amounts and value of spins will vary based on the activity and deposit level from Monday to Thursday. Winnings from them need to be wagered 35x in the casino and mobile casino within three days. Players from Ecuador, Nicaragua and Panama are not eligible to receive Free Spins and/or BIG Free Spins.